Luxury lives at Edelman. 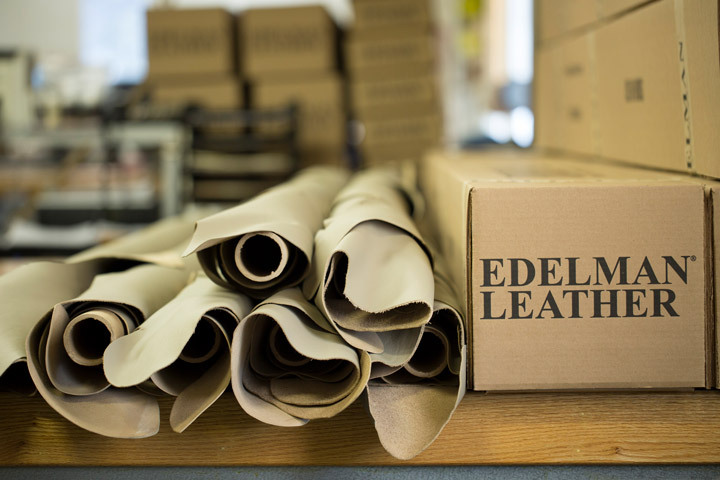 At Edelman, we inspire the global design community, who create the spaces where we live, work, and explore, with the greatest collection of quality leathers. Great leather moves you. It evokes a memory, a mood, a place. It welcomes you — complementing your designs with a luxurious contemporary touch — and always inspires. The better that leather tells its story, the better you can tell yours. 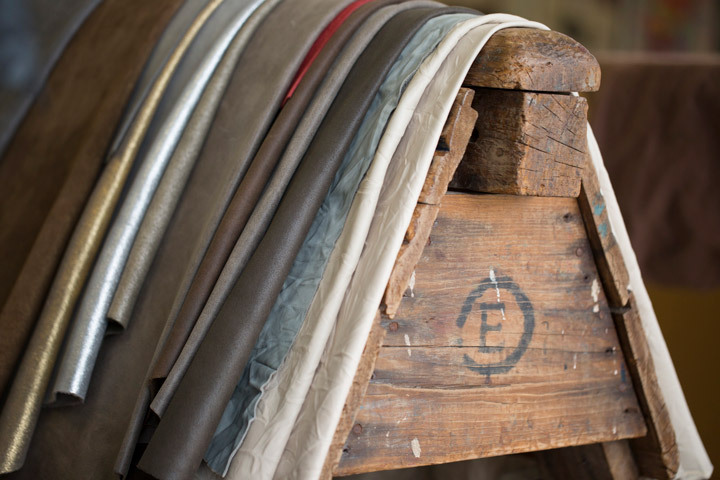 For decades, Edelman has championed a hands-on approach to natural materials, celebrating the spirit of leather. 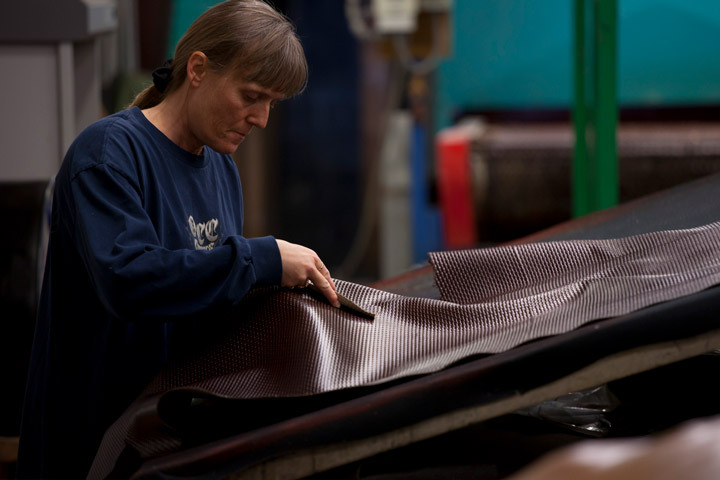 This has been our mission since Teddy and Arthur Edelman launched their leather careers in the 1950s, first in fashion and later in interiors. 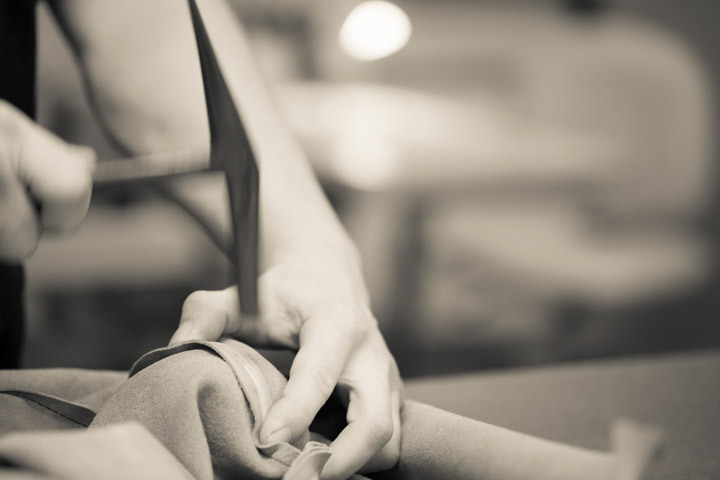 Our long-established heritage remains devoted to quality, craftsmanship, and design. 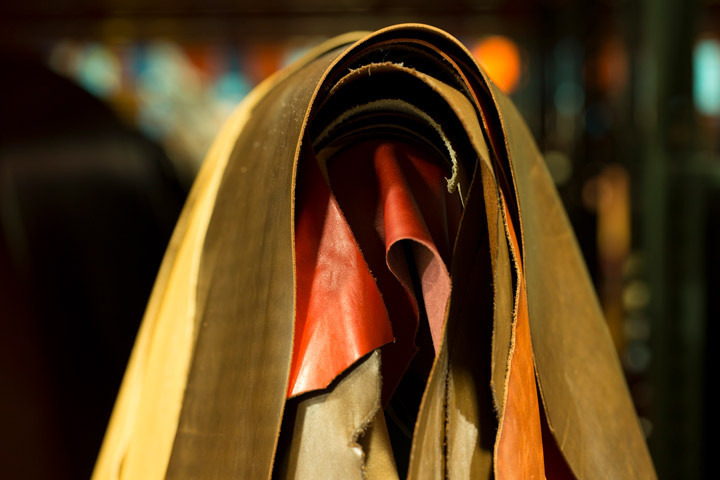 We select carefully-sourced hides and partner with generations-old European tanneries that combine craft traditions with modern technology. 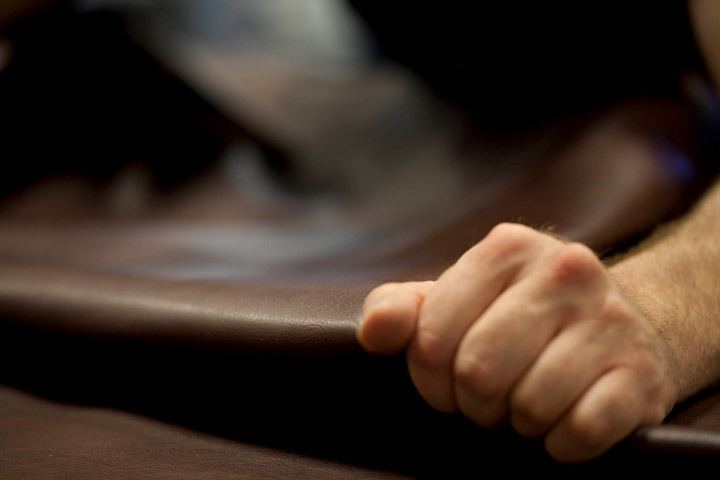 Master artisans, who pursue perfection in every detail, hand finish our leather to protect its natural character. 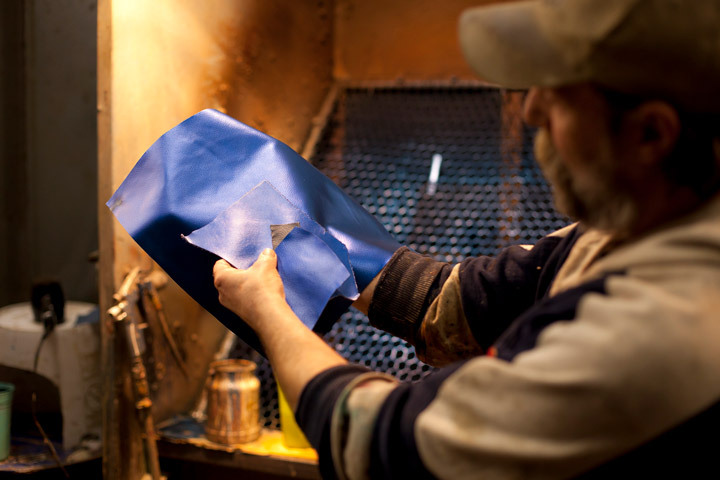 Our leather wears in, not out, becoming more beautiful over time. Creating exactly what you envision is the ultimate luxury. 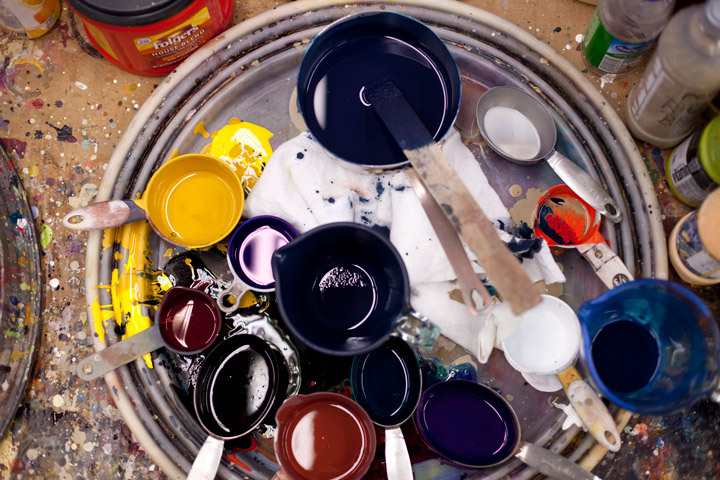 Our collections offer beauty and performance in a breadth of unexpected styles, textures, and colors — and our unsurpassed custom capabilities will take your designs anywhere you imagine. Our expertise is close at hand. Our home is in Connecticut. Our work is in showrooms across the United States and our representatives are in locations around the world. Our leather is everywhere. Fall in love with leather, and let your story unfold.